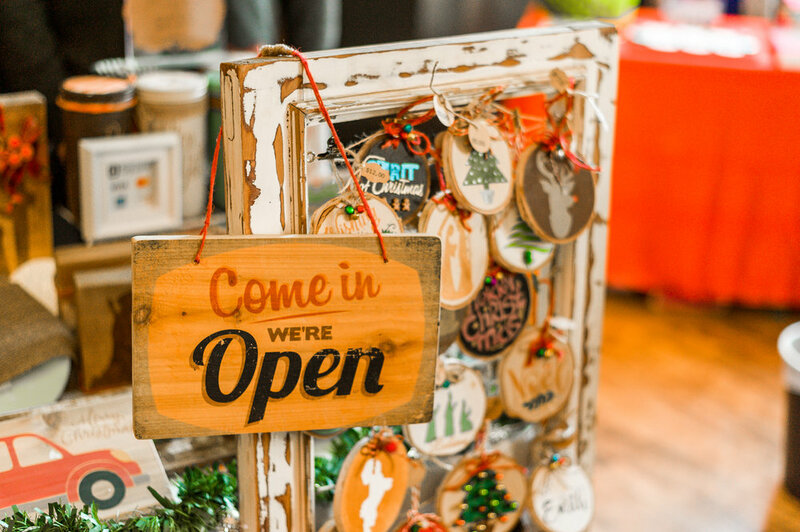 We welcome vendors to our events. 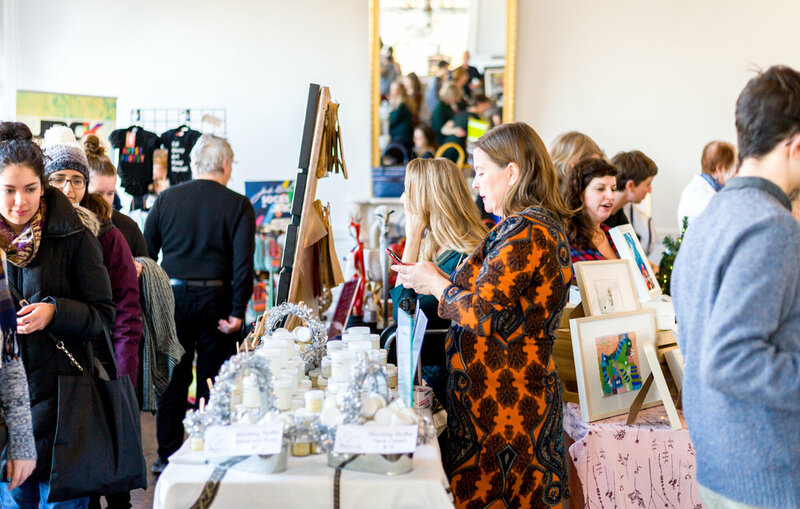 The “Vendor” application is applicable to businesses that don’t qualify as artists or designers and simply want to sell and exhibit their products and services at our events. All of the events below take place indoor at The Great Hall expect the Liberty Village Art Crawl. Use one application for all the events!